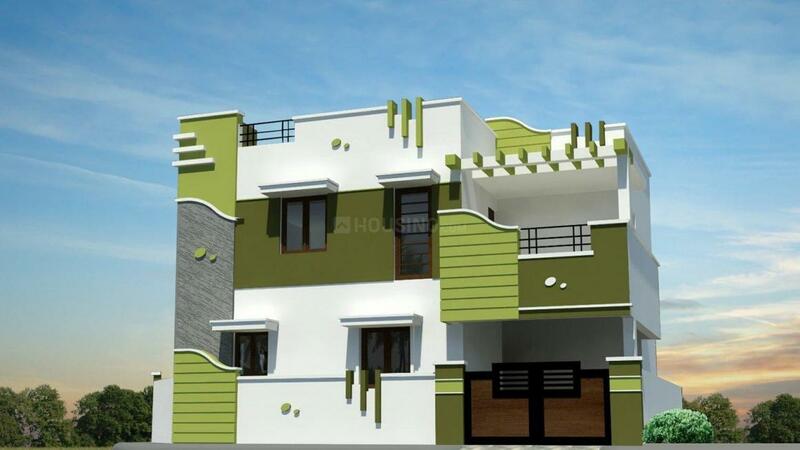 SMA Villas - Narashimanaickenpalayam takes pride in its top quality construction and design. The homes under this project aim to fulfill the dream of the residents and therefore proper care has been taken in making sure that the needs of all the members in the family are adequately met. 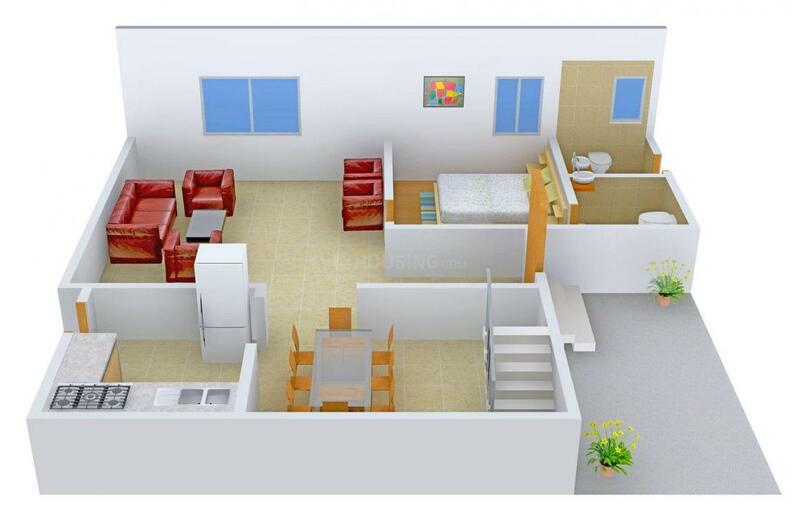 The mesmerizing designs of the apartments ensure that the rooms offer privacy, space and proper ventilation. The green landscape in the surrounding adds to the beauty of the project and makes it all the more desirable. The environment friendly homes at SMA Villas - Narashimanaickenpalayam ensure minimal damage to the nature without missing out on any luxuries one desires. 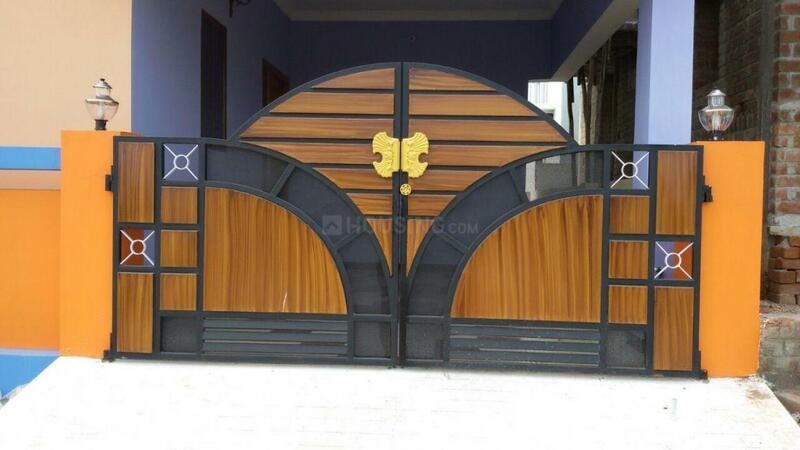 Narasimhanaickenpalayam is a prominent area in the city of Coimbatore, Tamil Nadu. Today the suburb has become one of the most famous residential areas of the city. This locality offers numerous modes of transportation that connect it to the rest of the city. The NH67 connects this place to other places. Periyanaickenpalayam is the nearest Railway Station. The Coimbatore International Airport is the closest runway to this place. 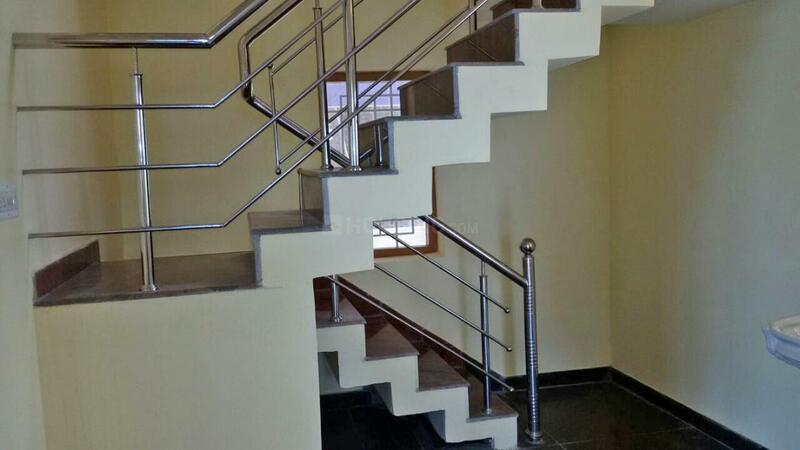 It is surrounded by Thudiyalur, Kathir Naickenpalayam, NGGO Colony, Karamadai and Therkkuppalayam. There are few bus stops for better commuting of the residents. It also houses healthcare centers, shopping arcade, restaurants, etc. 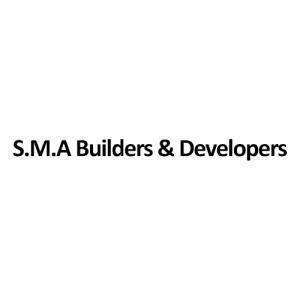 S.M.A Builders & Developers is a builder well-versed in the twin worlds of construction as well as property development. They follow a clear cut policy of 'Ethics and Numerics' that governs every aspect of building exquisite living spaces. They are a trustworthy company in the Real Estate domain offering the most transparent deals and also following ethical business practice. They understand the demands of the clients and offer customized solutions to the clients giving them complete satisfaction. S.M.A Builders & Developers aims to become an industry leader by implementing innovative & technology driven strategies to create positive difference in the Real Estate Industry.